It’s hard to believe that this amazing Florida Keys property was once “a diamond in the rough”! 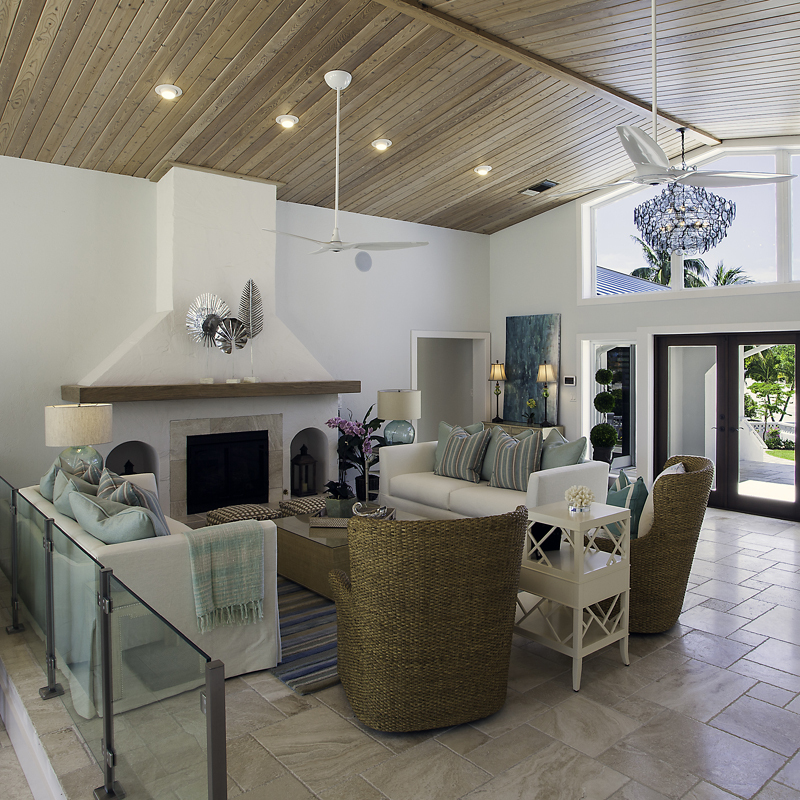 The homeowners turned to the coastal home experts at D’Asign Source to completely transform the home?inside and out! The only surface left untouched in the major remodel" The beautiful tongue and groove ceiling. (They actually unearthed the stone fireplace!) 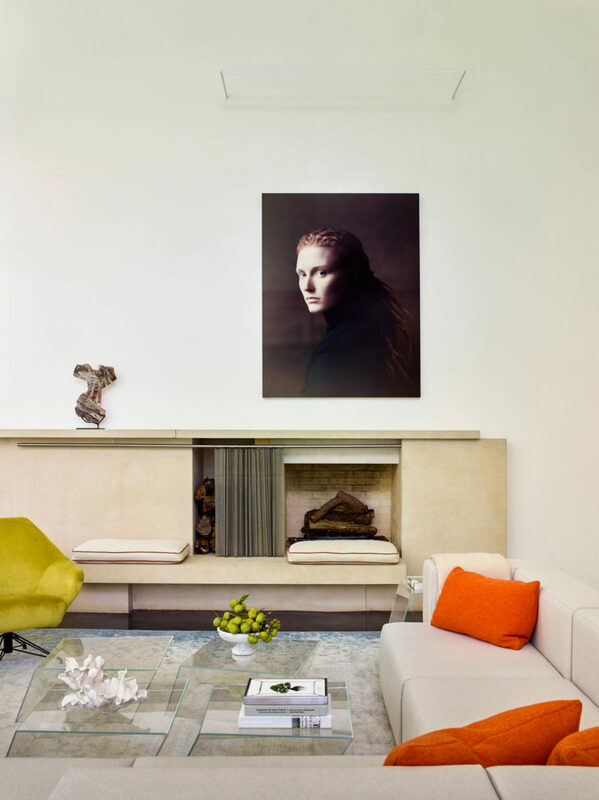 The family wanted a neutral base of colors on the floors and walls, allowing the colors they love?soft blues, greens and shades of coral, to come alive on the custom upholstery, pillows and bed linens. I’m totally loving what the designers did with the kitchen too. 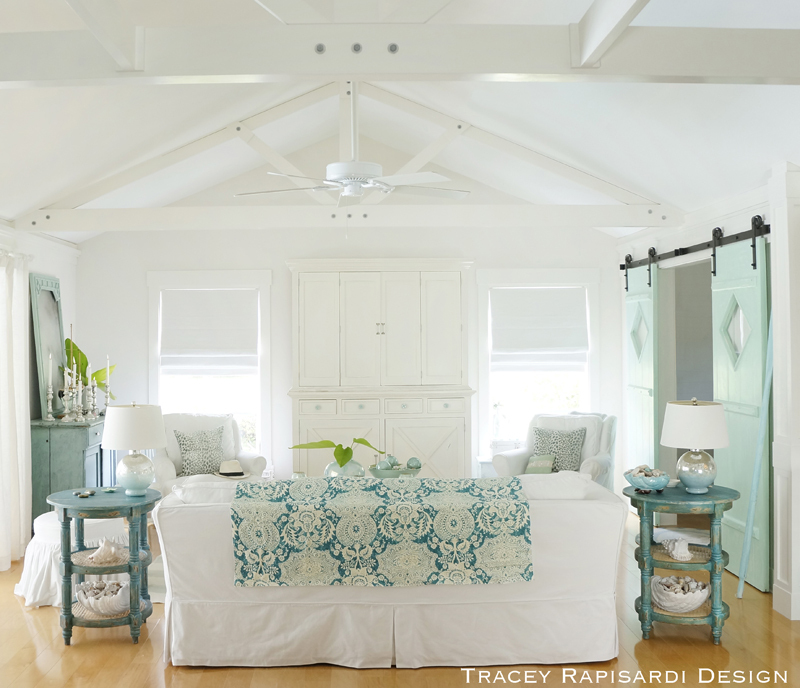 Double islands, built-in banquet, dual wine refrigerators…not to mention fabulous use of turquoise! Love those pendants!! Finish your tour with more photos by Odd Duck Art over here; and for more breathtaking coastal homes by D?Asign Source, go here! For another insanely gorgeous Keys home by D?Asign Source that I previously featured, click here!